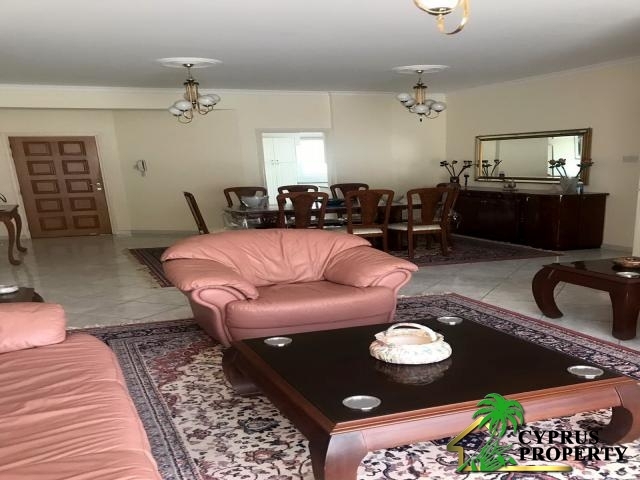 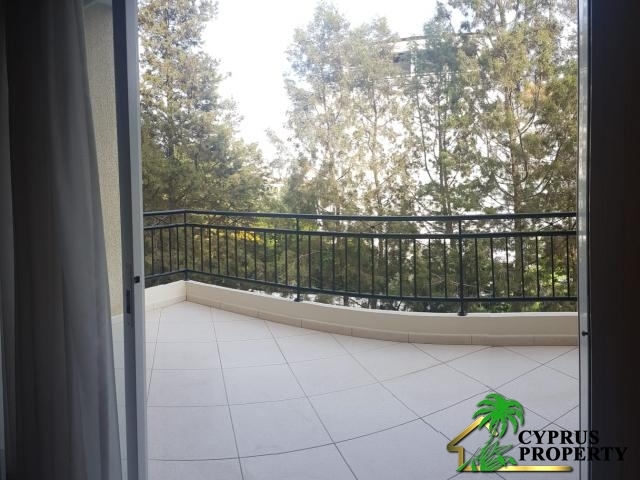 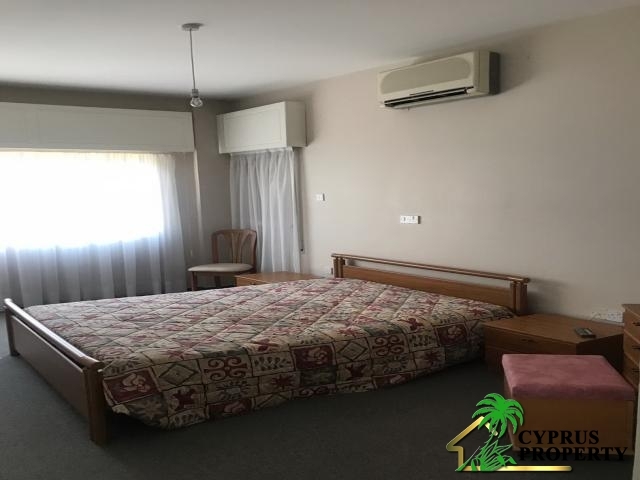 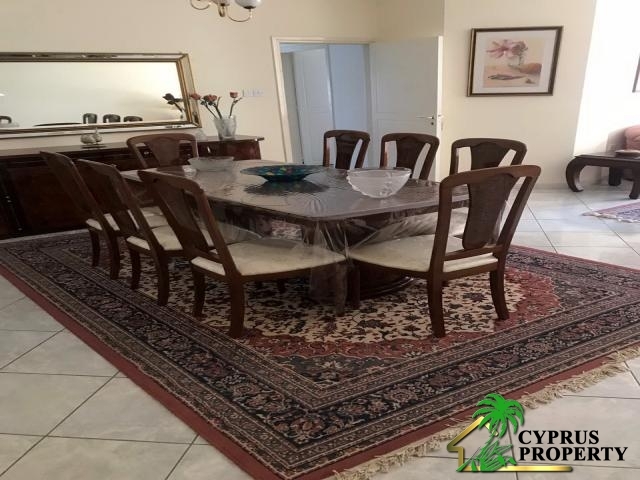 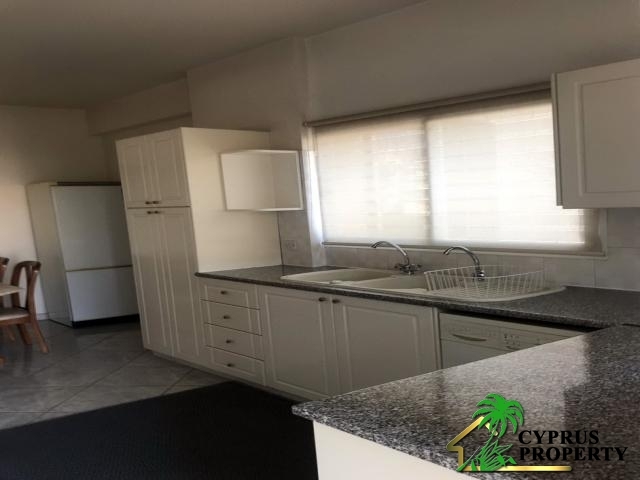 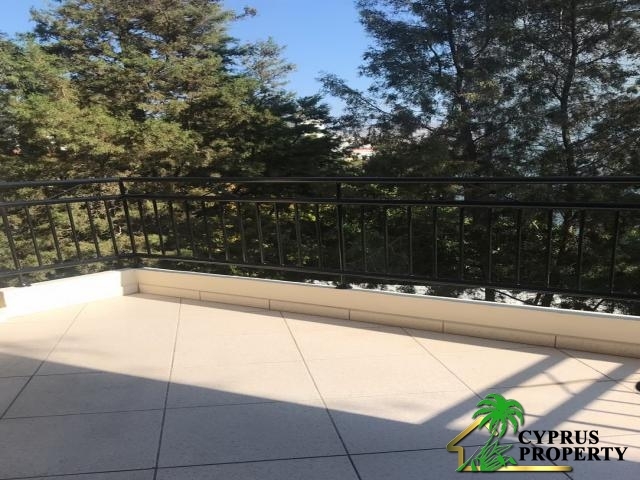 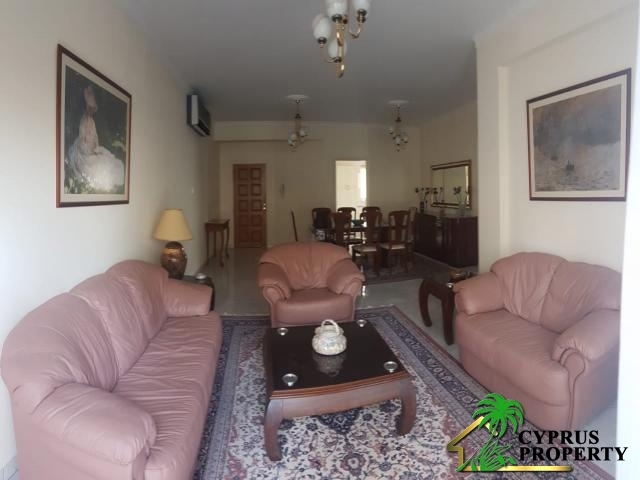 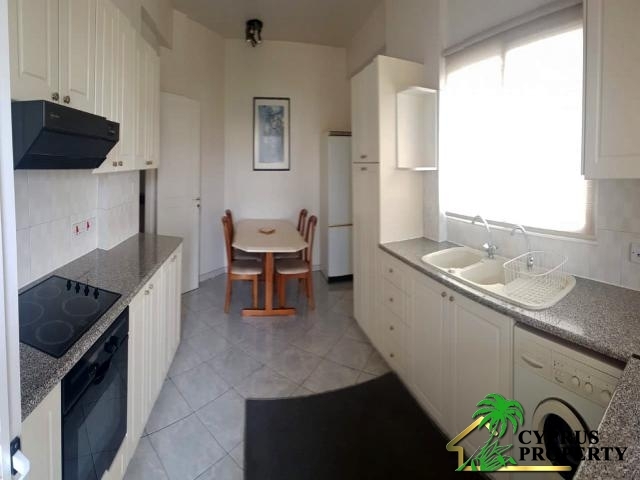 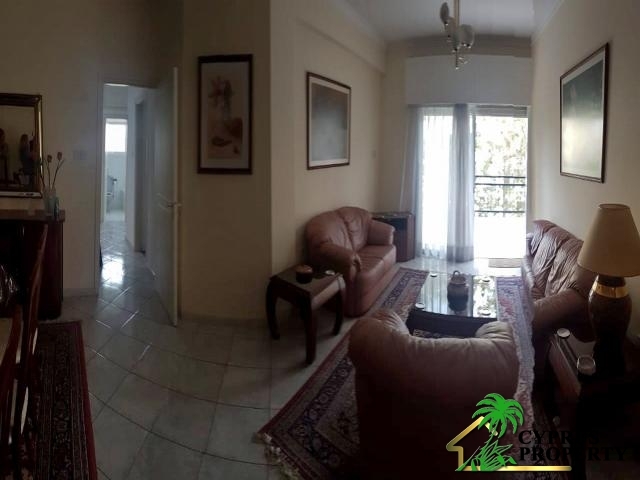 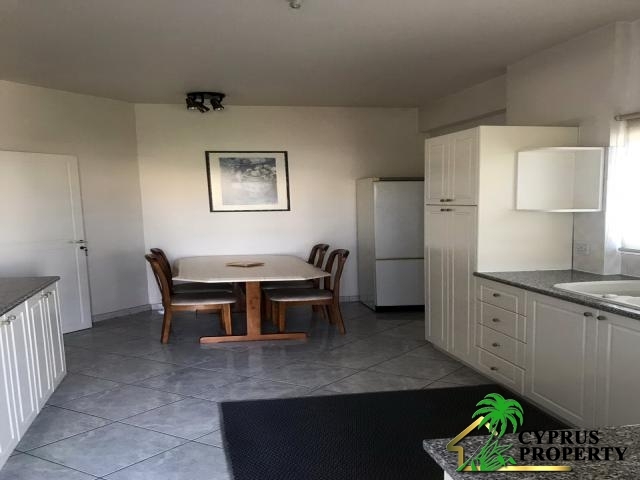 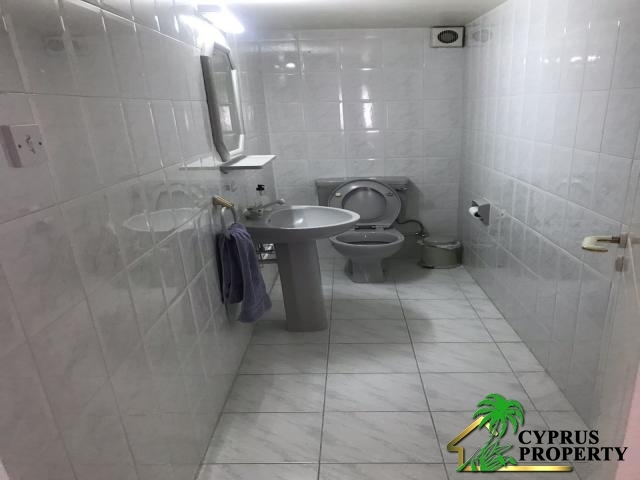 For sale very specious 3 bdr apartment in tourist area Germasoyia in area of supermarket Papas and park Dassoudi, walking to the beach. 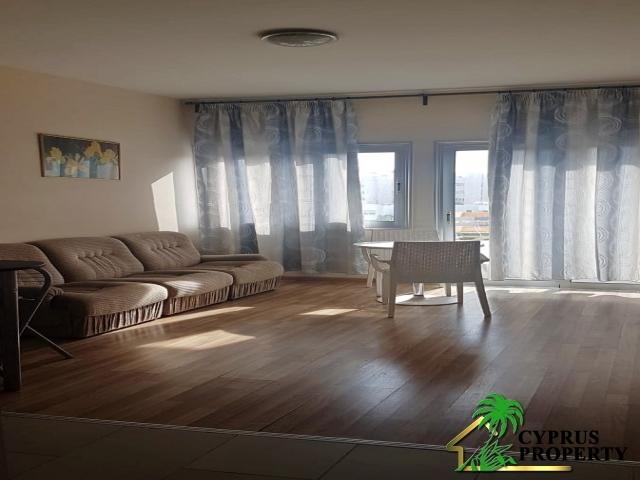 - Large living room - separate kitchen - guest toilet - family bathroom - toilet with shower in the master bedroom - veranda from the living room - balcony from the kitchen. 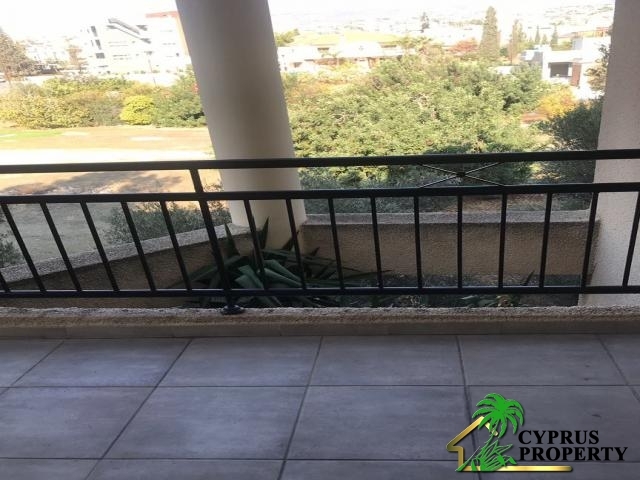 - on the second floor - covered parking - title deeds. 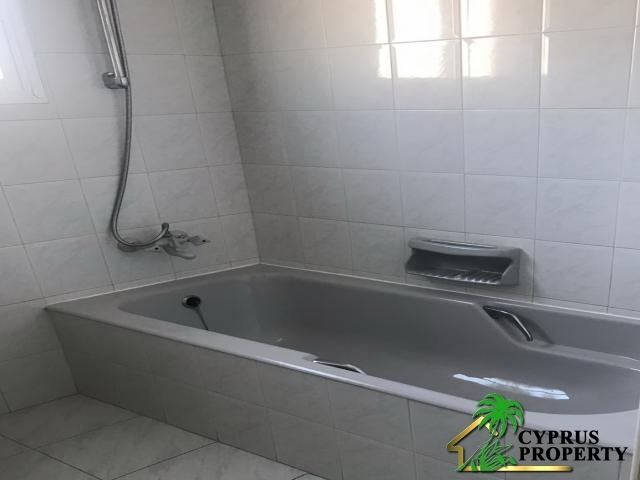 Bedrooms: 3 Bathrooms: 3 Area: 0 sqm.